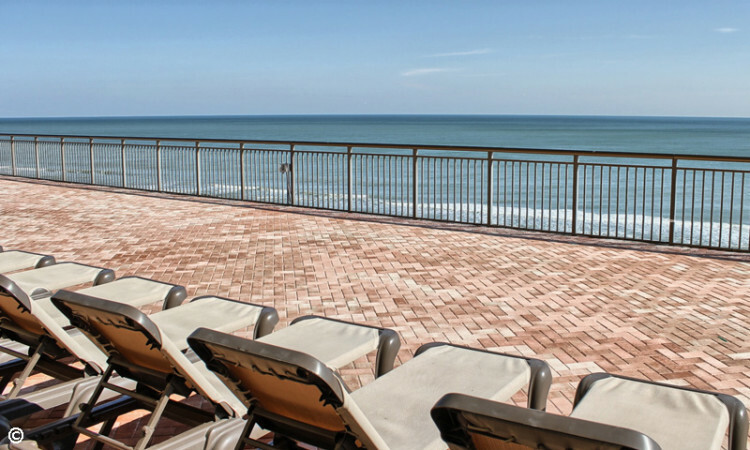 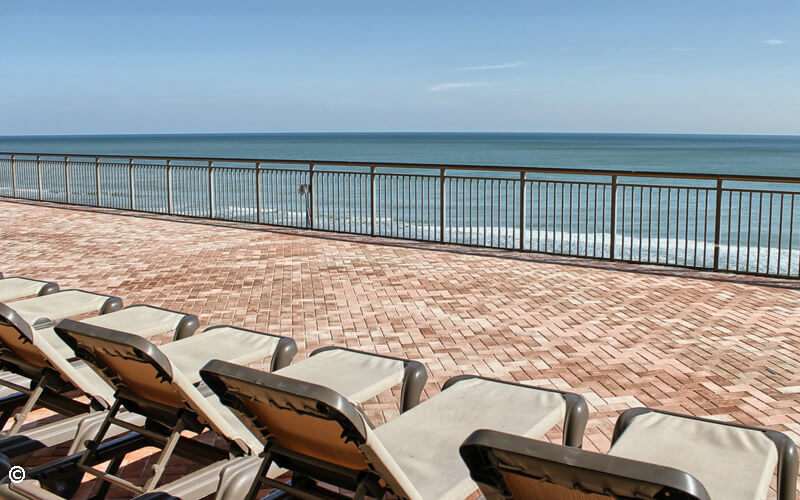 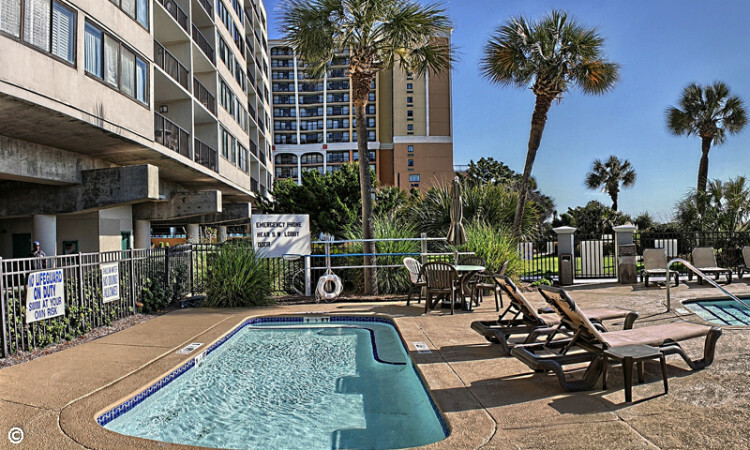 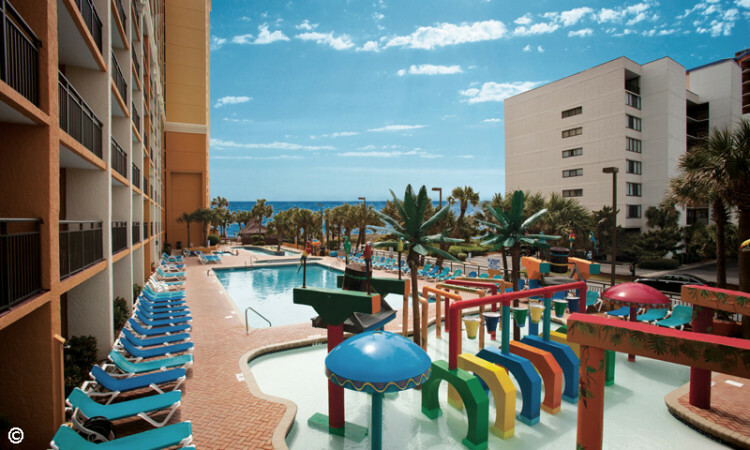 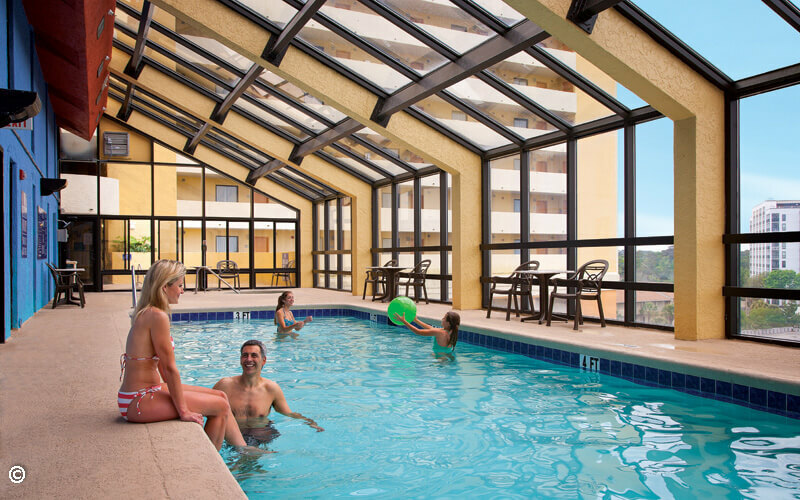 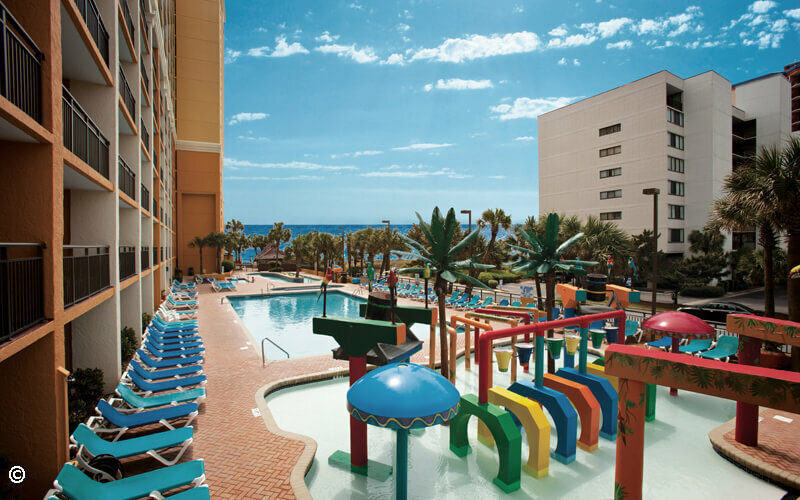 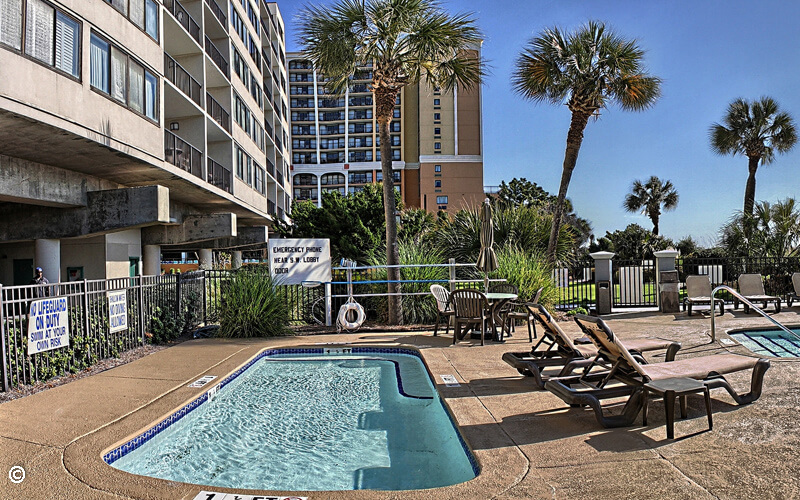 Our Myrtle Beach amenities are perfect for your vacation! 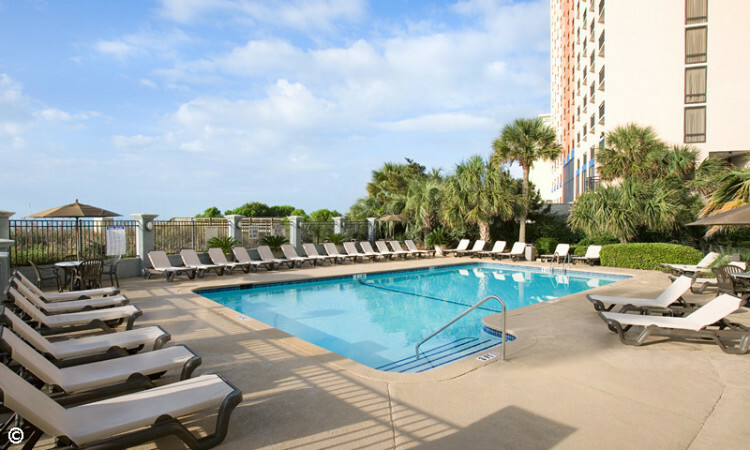 Carolina Dunes offers several exclusive amenities, available only to guests of our building, while also sharing amenities with the main Caravelle Resort building. 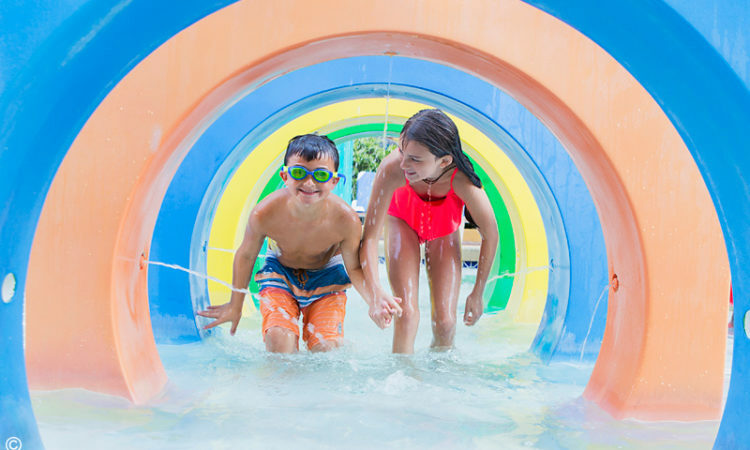 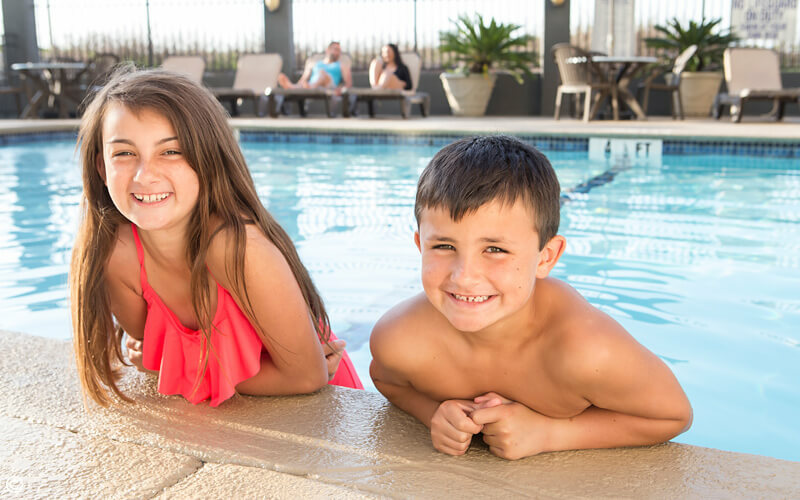 Options include everything from generous indoor and outdoor water amenities and a seasonal kids’ club to decadent on-site dining and a private spa. 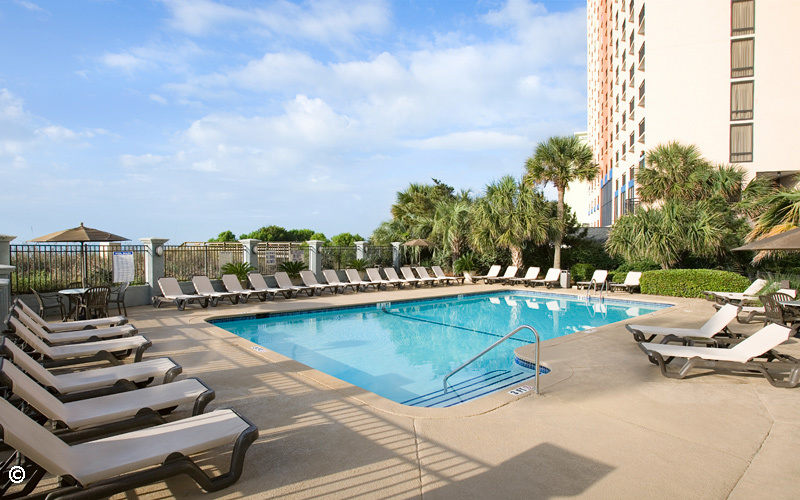 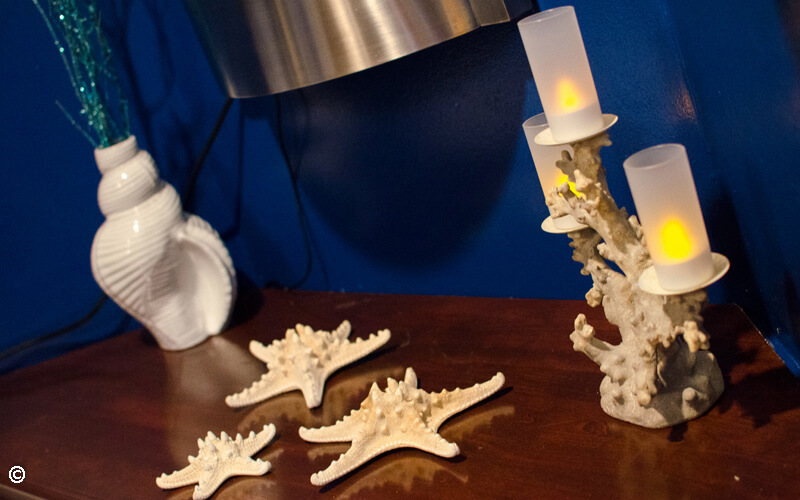 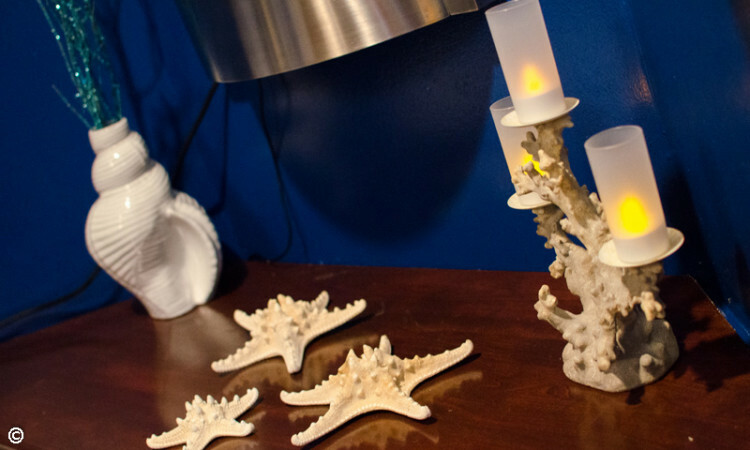 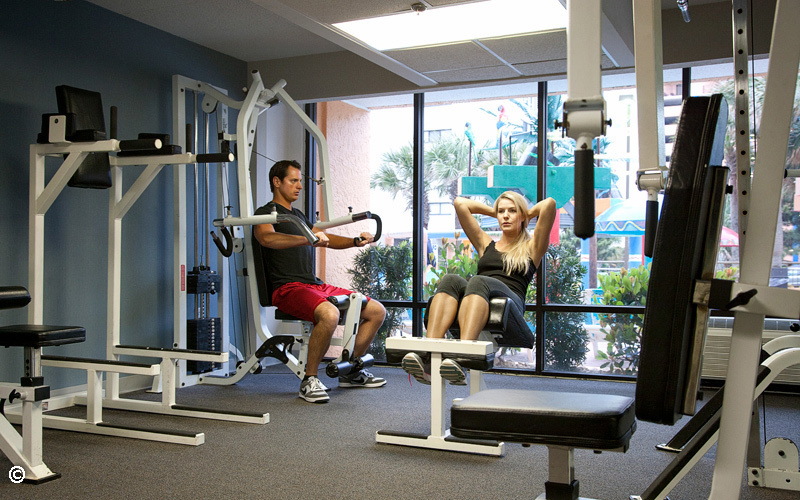 We have everything you need right here at Carolina Dunes and at The Caravelle Resort!